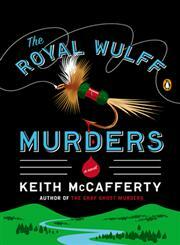 The Title "The Royal Wulff Murders A Novel" is written by Keith McCafferty. This book was published in the year 2013. 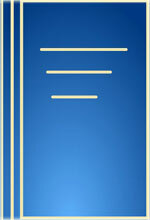 The ISBN number 014312305X|9780143123057 is assigned to the Paperback version of this title. This book has total of pp. 352 (Pages). The publisher of this title is Penguin Books. We have about 119853 other great books from this publisher. The Royal Wulff Murders A Novel is currently Available with us.